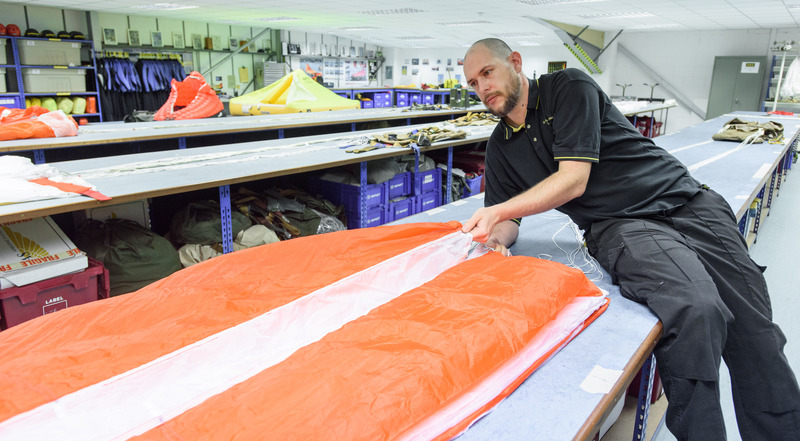 As parachute assembly specialist’s SES regularly & routinely service, maintain, inspect & repack a wide range of specialist emergency escape parachutes as used by pilots & aircrew. We can also support supply drop and brake parachutes. 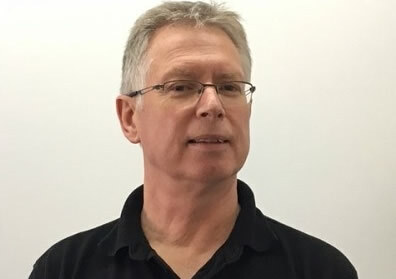 Our long-standing contracts with the MOD, various Airforce and civilian companies are a testament to our depth & breadth of assisted & unassisted parachute deployment systems from steerable to non-steerable, static line to freefall Halo rigs. Our service includes airing, hanging and pull off tests as standard for our customers. 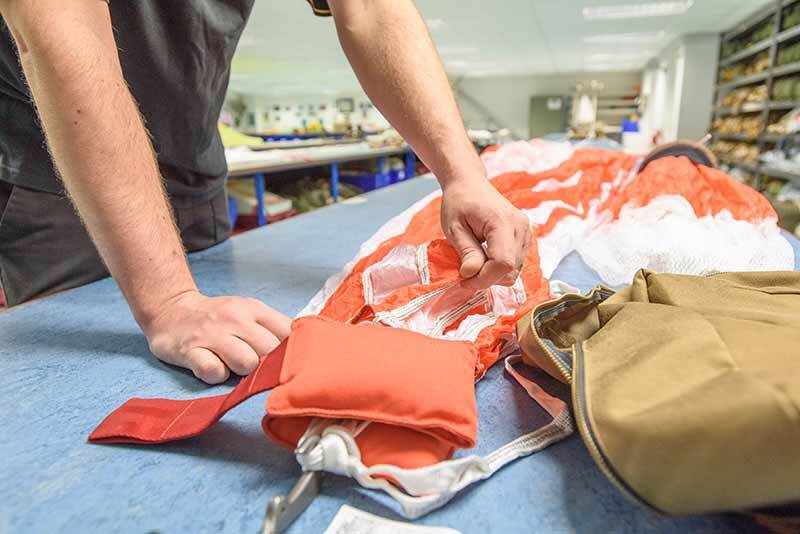 Maximising our manufacturing capabilities SES manufactures duplex drogue parachutes assemblies for ejection seats commonly used to stabilise and deploy a main parachute. 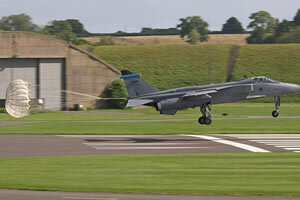 We also manufacture brake parachutes for aircraft deceleration or shorten an aircraft’s landing. 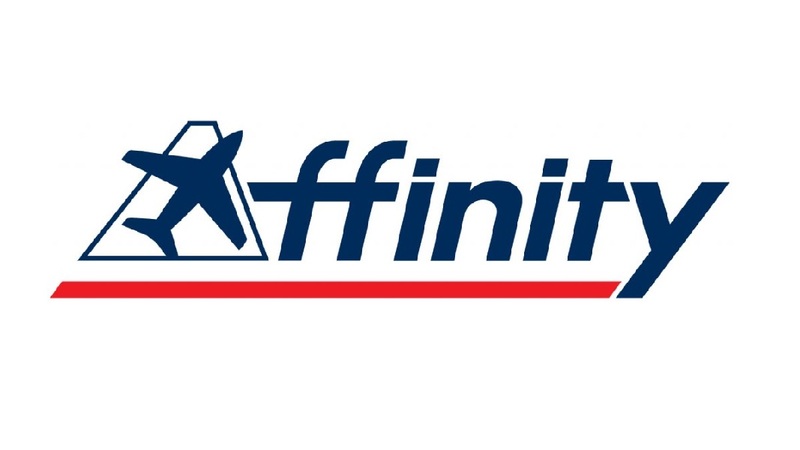 Our expertise has been deployed in a variety of custom manufacturing contracts to quality & manufacturing specifications. Committed to service quality, we undertake all aspects of maintenance work in our dedicated parachute bay to prolong functionality and ultimately save lives. 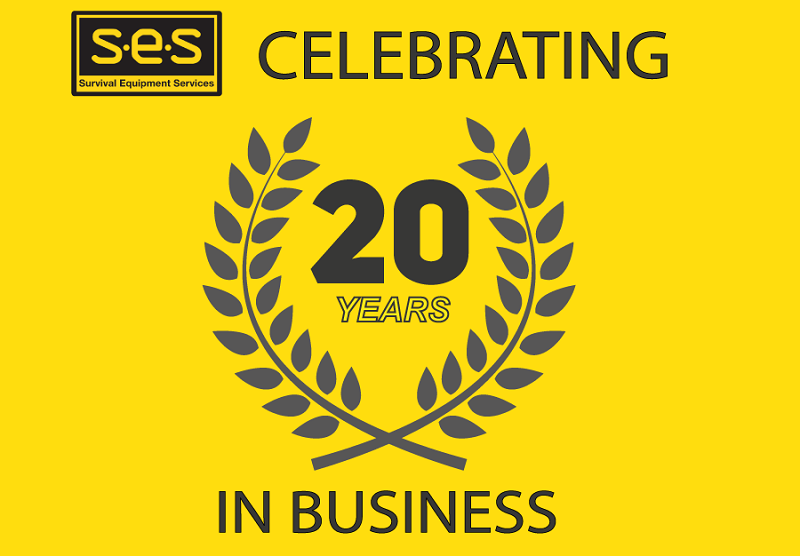 As a specialised service company, we can actively repair all aspects of fabric components and remanufacture to historic patterns using original materials. 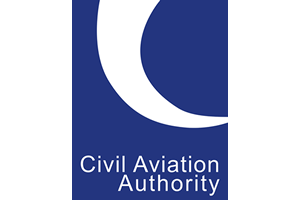 As a CAA accredited, fully insured, market credible UK business we are often a service supplier of choice with experience of Strong, Butler, Airborne Systems, Pioneer & Softie manufactured emergency back & seat type parachutes. Visit our ebay shop for a large range of ex-military parachutes & canopies.